Quality sharp trimming and cutting tool for every growroom. 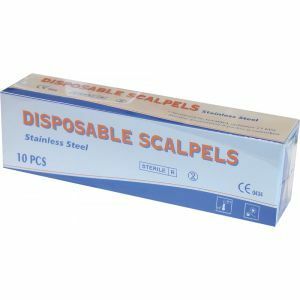 Use scalpels for accurate and clean cuttings. We recommend using any cutting tools in conjunction with Essentials RoomClean which will sterilise your blades reducing the risk of disease. Price is for one scalpel.